For many people, paying off debt is the biggest and scariest piece of the financial freedom equation. Depending on how much you have and what type, debt can feel like an insurmountable mountain to climb. That being said, there are also some great reasons to pay it off once and for all! Here are a few reasons that helped me stay motivated to payoff $16k of debt in just 9 months on a low income. Anyone who has been in debt can probably relate to this reason in a big way. Being debt-free gives you SO MUCH freedom! Freedom to start your own business, move across the country, go back to school... the list goes on and on. The crappy thing is that debt really holds us back. We turn down opportunities for job changes, traveling, and so many other things we want to do because we're handcuffed to those monthly payments. For many people, getting out of debt puts you back in the driver's seat of your life and gives you options. Another reason to get out of debt? There is no investment strategy out there that will give you a guaranteed return. All investments are subject to economic changes and the ebb and flow of the stock market. What's interesting is that paying off your debt is one way to get a guaranteed return on your money. If you have a student loan of $25,000 at 5% interest, that means that you are paying 5% of that $25,000 ($1,250) each year that you hold the balance. Now, if you decide to get a little crazy and pay the sucker off, you are guaranteed to save yourself from paying that 5% of interest once you don't owe any more. While you aren't exactly making money, you are getting a guaranteed 5% of your balance that stays in your wallet. That can amount to huge savings! Deciding to pay off your debt can ultimately lead to hundreds or thousands of dollars in interest saved over the long run. What else could you do with that money that would make your life better? Emotions play a huge part in personal finance, and I think that's an important thing to keep in mind. We aren't robots. Not everything is about crunching the numbers. There is a huge emotional component to our money that affects our lives. This is why people have such varying opinions on debt. Whether debt is a tool or a crutch, what kinds of debt are good and bad, and what kinds of debt you should pay off or keep. You are the only one who knows what kind of debt payoff will provide you with the emotional lightness and relief you are looking for in your life. Whether that's your student loans, credit cards, or even your mortgage, it's up to you to decide what is going to make you feel good about your finances. For example, before my husband and I were married we had $16,000 in credit card debt between the two of us. This did not feel good to us at all, so we got serious about paying it off before we got married. Both of us had side hustles in addition to our jobs, and we were very diligent about getting rid of them completely. Today, we have an auto loan of about $7,000 at less than 2% interest rate. And guess what? We don't plan to pay it off early. At such a low interest rate, we feel comfortable investing any extra money we make instead of paying off the car quickly. Of course, this is a personal decision. Not everyone would choose to go this way, and that's okay. But emotionally, we feel safe and secure doing this and expect to get a much better return by investing heavily in our 401ks and IRAs instead. Once you've decided which debts you plan to payoff, it's time to get down to business. So how do you actually pay off your debt once and for all, especially if you have huge loan balances? I'm not going to tell you to get on a budget here, because the reality is that very few people budget consistently month in and month out. 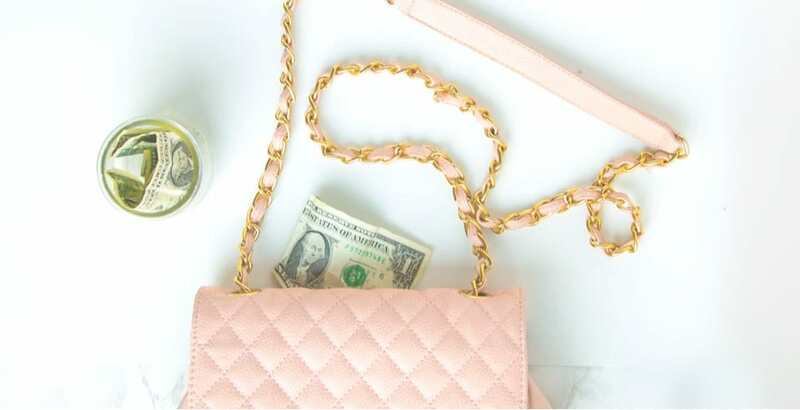 Now, if you are someone who loves budgeting, by all means go for it! But if you don't plan on budgeting, here's what another way. Take out a sheet of paper and list out all of your monthly expenses. Decide on a monthly or bi-weekly amount you can put towards your debt. Take this amount off the top immediately after you get paid and apply it to your debt. This is the basic anti-budget for people who hate budgeting. While it isn't quite as effective as actually budgeting every single dollar at the beginning of each pay period, if you know in your heart of hearts that this is what you can do, then go for it! The next step is to make it automatic. Don't rely on yourself to remember to take this money off the top. Set up your credit card or student loan to automatically pull that $300 at the beginning of each pay period. There are a lot of different opinions on the best way to pay off debt, but I like both the Snowball Method and the Avalanche Method. The Snowball Method asks you to list your debts from smallest amount to largest amount and pay them off one by one, starting with the smallest. The idea here is that you get such a quick emotional boost from paying off the smallest one, and then the next smallest one and then the next, that you are highly motivated to keep going and don't give up too soon. Pay the minimum on all of your debts to stay current, and then put every cent you can towards knocking out the first debt on your list. Once that one is paid off, roll that payment plus and extra into knocking out the second. Repeat this until you're debt free! The reality is that most people try to pay off their debt, get discouraged, and give up before the finish line. I personally used the Snowball Method and I think it is an amazing way to pay off your debt quickly and feel energized and excited while doing it. The other method I highly recommend is the Avalanche Method. Similar to the Snowball Method, the Avalanche Method has you list out all of your debts according to their interest rates. Take a piece of paper and list your debts with the highest interest rate at the top and the lowest interest rate at the bottom. Pay the minimum payments on all of your debts, while throwing as much extra money as you can to pay off the worst offenders first. Work your way down until you get to the the debt with the most favorable interest rate. Because many credit cards now come with interest rates above 20%, you'll find that that is a huge amount of interest to pay, and you'll want to get it gone as quickly as possible. That being said, the downside of the Avalanche Method is that it is easy to get discouraged if your first debt has a very large balance. Whether we like it or not, we humans are emotional beings and are quick to give up when we feel like the mountain is too high to climb. Transfer your debts with high interest rates to a credit card that offers a 0% APR for at least 6 months or a year. List your debts out from smallest to largest according to the snowball method. Once the first debt is paid off, roll that payment plus any extra money you can find into the second one and get it paid off. Continue this process until you've paid off each debt. Once you've decided how you will pay down your debt, the next step is to make as much extra money as you possibly can each month to speed up the process. Paying off debt is kind of like ripping off a Band-Aid. The faster you do it, the less it will hurt! 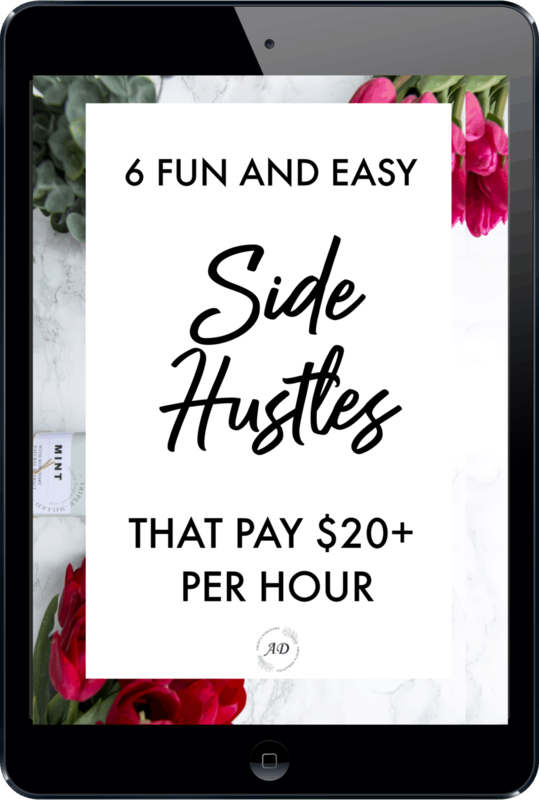 Not sure what kind of side hustle would be perfect for you? Make you at least $500 per month or more. I used to have a dog-walking and pet-sitting company, and so I have a little insider knowledge into this business. As a side hustler, there is definitely money to be made taking care of people's dogs and cats. And why wouldn't you want to? Playing with puppies all day has got to be the greatest side gig ever! One of the best ways to find clients and book your calendar full of appointments quickly is to sign up on Rover. 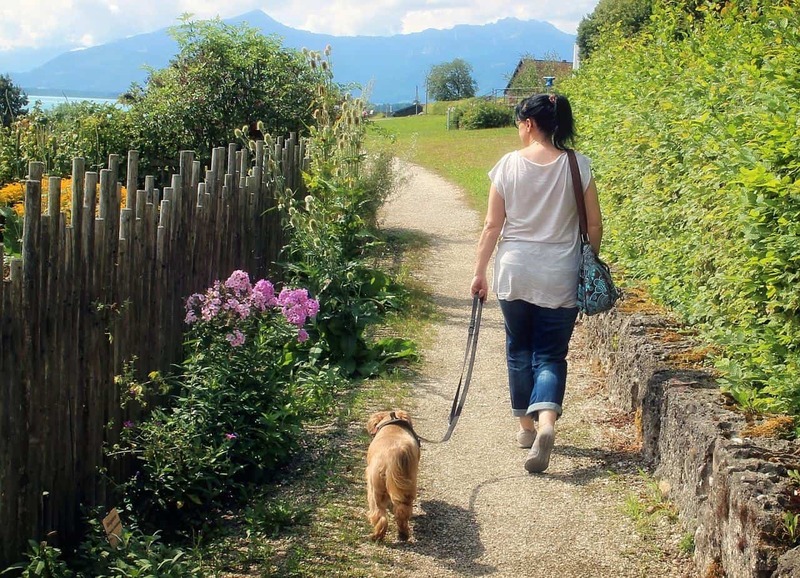 Rover is an online platform that connects pet owners with sitters, and it makes it easy to start making money as dog walker or pet sitter quickly. Sign up for their free online account, add your profile picture and some details about yourself, and you'll be able to start connecting with pet owners in your local area right away! It also helps if you include any pet care experience you have. Check out how much Rover walkers and pet sitters are charging in your area here. Airbnb has to be one of the most lucrative side hustles of 2019. If you have any extra space, from a spare room to a vacant property, you can make really good money renting it out to travelers. The amount you can charge per night depends on your local area and what type of space you are offering, but a quick search through local Airbnb results in your area will give you a good idea of the going rate. In most places, a nicely furnished bedroom will go for at least $40 per night. If you live in a major city or tourist area, you can easily double that. Unique startups are popping up everywhere in Silicon Valley, and this one is taking the weight loss industry by storm! A new company called HealthyWage allows you to place a bet on how much weight you will lose, and pays you when you meet your goal. HealthyWage asks you to place a bet of $20 or more per month, betting that you will meet a weight loss goal that you set. In return, they promise you a certain amount of prize money when you meet your goal. HealthyWage pays you your prize money. You can calculate how much your prize money will be here. Of course, if you don't meet your goal HealthyWage keeps the amount of money you bet to fund other people's wagers. If you have at least 10lbs to lose and are pretty confident that you can lose it in six months or more, placing a bet on HealthyWage is a great way to make extra money while getting healthy. This would be a great side hustle to pair with your new dog walking venture! Blogging is an especially good option for stay-at-home moms and women with full-time jobs. 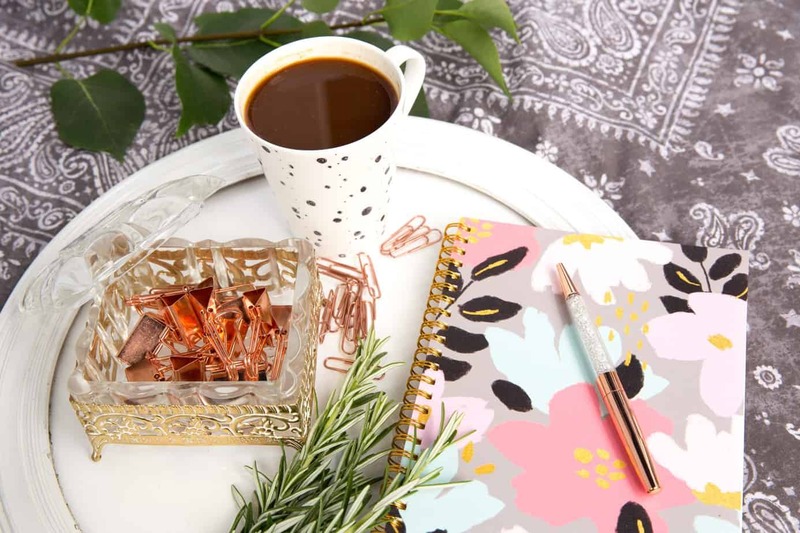 Because you have the option to work at any hour of any day, it's a very flexible side hustle with some great income potential. If you're interested in learning how I started this blog, check out my Ultimate Step by Step Guide to Starting A Profitable Blog here. Maybe this is just a hobby of mine, but I love taking rundown furniture finds from Craigslist and giving them a makeover. This is how I've furnished much of my own home, plus made a little extra side income as well. The key to making money flipping furniture is to choose projects that won't take a long time to complete. If it can be done in an hour or two, it's likely a good bet! And when you go to sell your piece, look beyond just listing it on Craigslist. Buy sell trade groups on Facebook can also be a great place to list your furniture! Child care is one of those things that is always in demand. If you have a little one at home and want to make some extra income, offering to provide child care for one or two more kids might make perfect sense with your schedule. I know plenty of moms who provide child care for other neighborhood kids by networking in parenting Facebook groups and other in-person moms groups. Depending on how many hours you are willing to provide, you can easily make $1,000 per month or more on the side. If you're ready to breakup with your debt, this is the best time to do it! There have never been more resources available to help you along your journey, and being debt free is an amazing feeling! 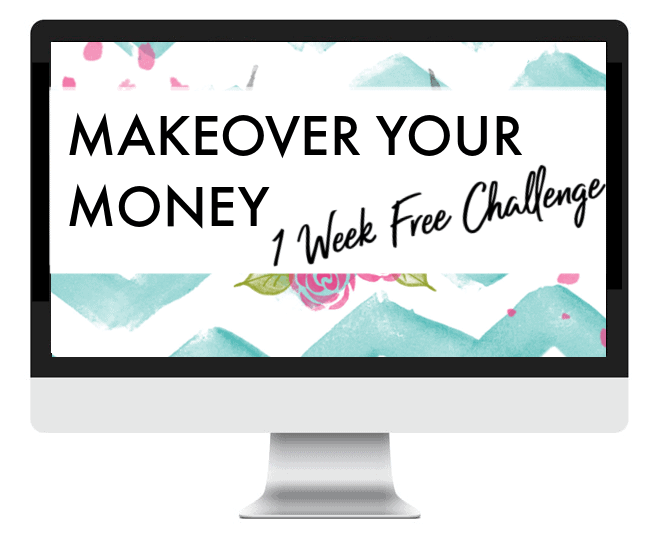 Be sure to check out my Makeover Your Money challenge below if you haven't already. It will walk you step-by-step through getting your finances on track in a fun and realistic way that makes you feel excited for the future!